The Big Data and Analytics Education Conference (BDA EdCon) brings together academics, educators and industry partners to exchange knowledge and ideas to better prepare professionals for the workforce. 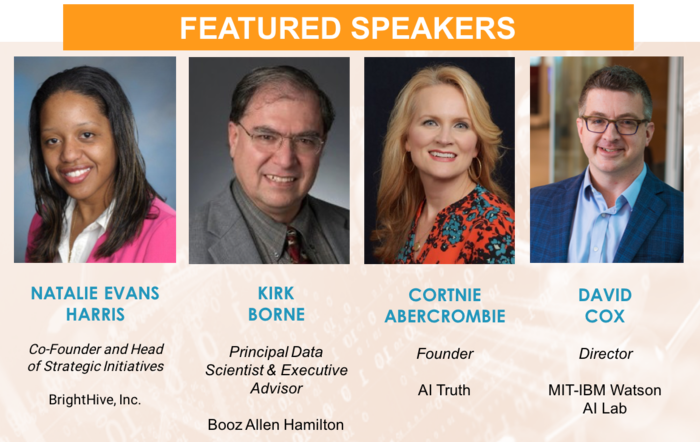 Educators from around the globe will explore how the confluence of big data analytics, artificial intelligence (AI) and cognitive computing can be implemented into their teaching and learning experiences today in order to meet industry demand. The BDA Edcon is a powerful channel for industry partners to provide input for their needs to educational institutions. The conference will include the final judging and presentation of the top three awards for the Global Analytics Competition (GAC).